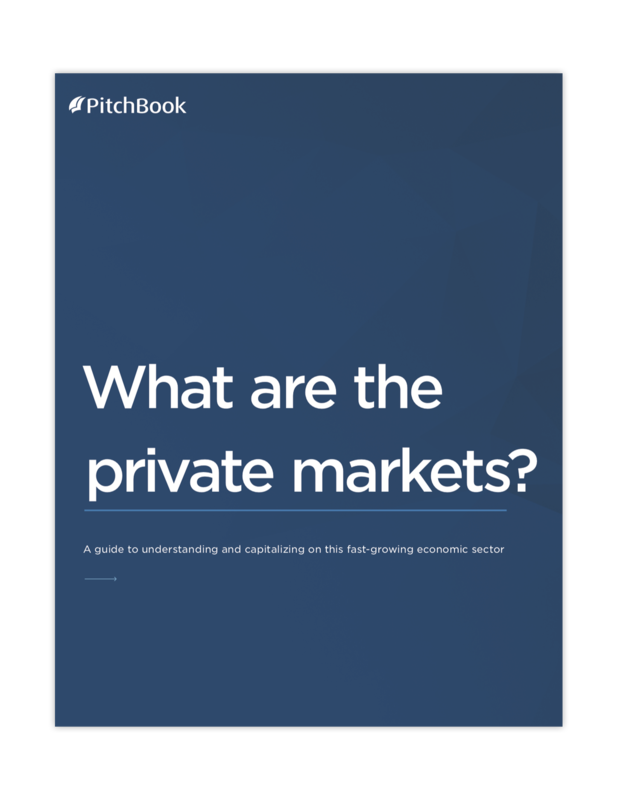 What are the private markets? Whether you’re catching an Uber or buying a pair of Toms, you use services and products from venture capital- and private equity-backed companies every day. Yet the average person is unlikely to know much, if anything, about this world. Venture capital and private equity are two major subsets of a much larger, complex part of the economy known as the private markets. In our guide, we’ll walk you through what you need to know about this fast-growing, valuable sector—including why (and how) anyone in any business capacity, from sales to operations, should be capitalizing on it.